With piety with happiness, “care for the elderly population, do more pratical and thoughtful things for old people“ has been the philosophy for public benefit of Balas. 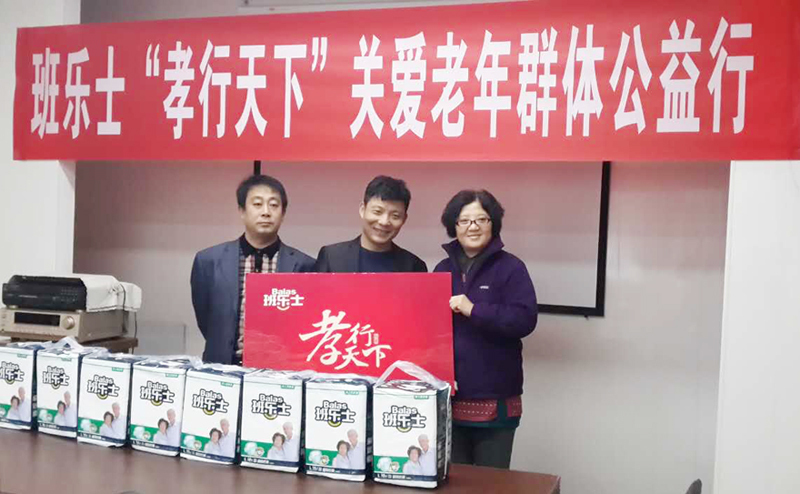 In November 12, with the idea of Fill the world with filial piety, Balas walked into Beijing Phoenix Elderly People Nursing Home and sent to the old people Balas elderly care products which are specially developed and designed for elderly population. 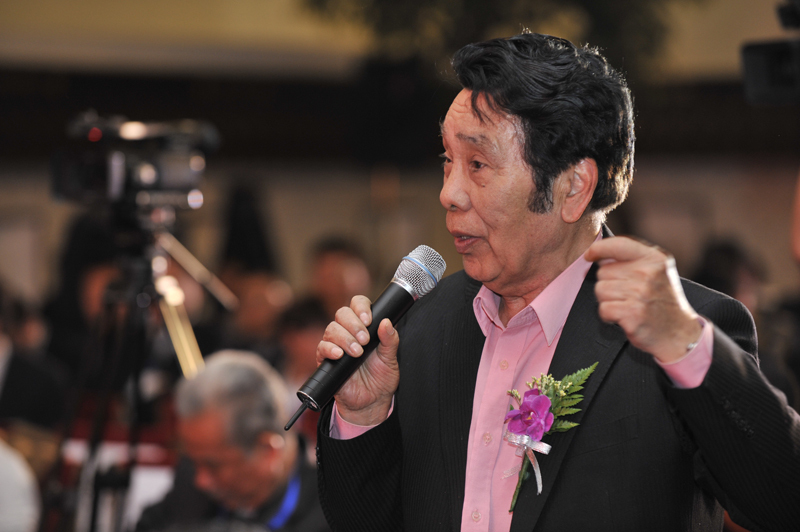 Statistics show that by the end of 2013 the elderly population in China had overed 200 million. Meanwhile, in the rate of aging, our country is one of the fastest growing countries in the world. How to deal with the accelerating arrival of an aging society, has become one of the most important topic of our society. 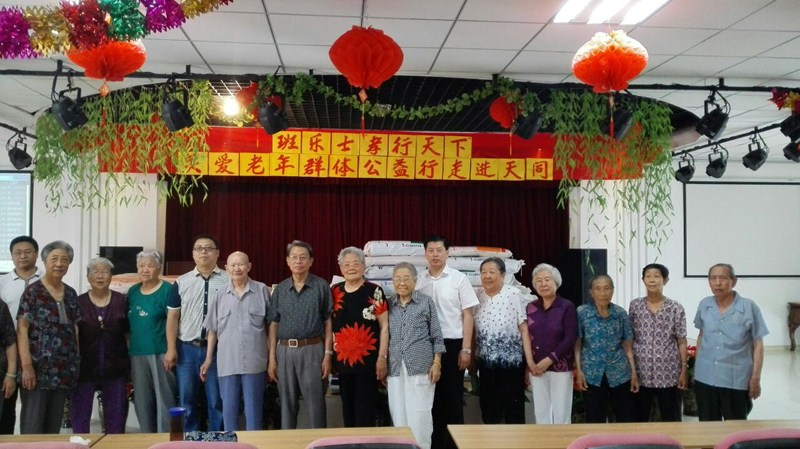 The executive meeting of the State Council held recently pointed out that promoting the combination of health care and pension services is the benefaction solutions for aging and can improve the well-being of millions of families. Undoubtedly, for the elderly in our country, promoting the combination of health care and pension services is a real blessing. 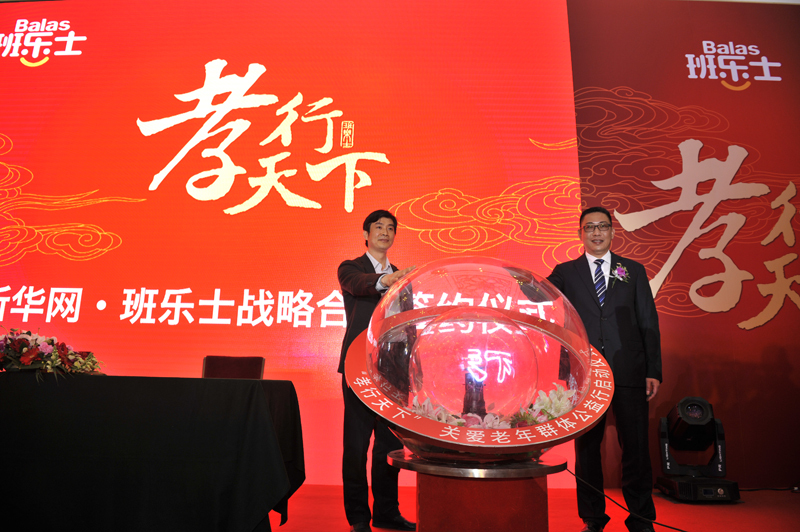 "Sense of security" and "medical services" are the wonderful ideas for Great Unity Society of our people since ancient society, we believe that this wonderful idea will be realized eventually. The launch of Balas “care for elderly population” public benefit project is designed to arouse the whole society’s renewed interest in the issue of the filial respect, inspire their participating enthusiasm of actions to care for elderly people, and call for more social forces to participate in the public benefit actions of caring the elderly population. Let the actions of caring for the elderly, starting from you and me. Companionship, the deepest filial piety in the world. Caring for the elderly, in addition to helping them solve practical problems, to improve and enhance their quality of life, we also need to spend a little more time with the elderly, don’t let them feel lonely, to provide them with a sense of security, a sense of belonging and a sense of worthiness. Balas, since its birth, has been adhering to the values of "with piety with more happiness, with love with more care " , so that each elderly people are able to enjoy the convenient, comfortable and free life rights. To create high quality later life for the old age groups, is the goal of unremitting efforts of Balas. 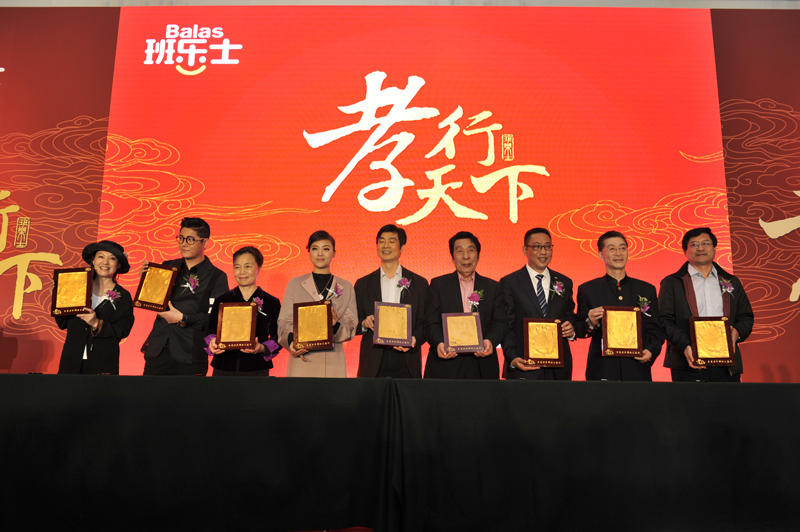 Sincerely wish that the idea and public benefit actions of Balas “Caring for elderly groups and Fill the world with filial piety”can affect more people to participate in.